I have managed to get SSL enabled with the help of Staircase. Now all of our websites will include an SSL service, including this blog. Additionally, I have now migrated my django blog to the production server. Which means that I have now for all intents and purposes launched my blog. For the past few weeks, I have been working on a Python Bitcoin analysis and trade bot. Plenty of things that I still need to implement, such as machine learning and more advanced analysis. But so far I am able to download the data, study the data and make some basic judgement calls about what is going on. Removal of old redundent code. Slightly easier to customise your own individual site. 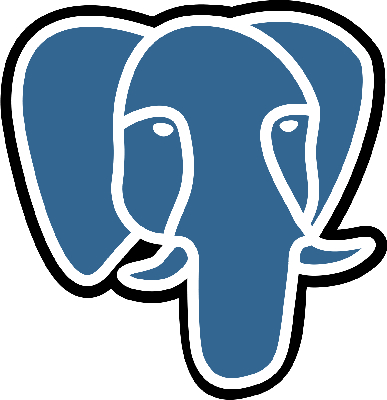 switch from MySQL to Postgres. temporarially disabled a few features (such as avatars). The core package will enable the speedy deployment of new code, to multiple different website. I have plans to use AlphaCMS to power http://cosmosquark.com, http://sector-alpha.net, and http://darkfieldgames.com soon. All three of them will feature some combination of a blog, forums and static content pages. There will of course be divergence from that, but those divergences can feature in their own individual code repositories. This website is going to be essentially a production deployment test case, don't be supprised if you see it go down due to a bug. Everything stills seems to be working well. I have also tested the uploads and tags in this post. I have been working on a simple and professional portfolio website. I have some novice exprience using GIMP. Although I have done plenty of editing of static images, I have never edited a animated GIF. Here is my first attempt. I hope you like it.